Nonepileptic seizures often look like epileptic seizures making them difficult to diagnose. It is not uncommon for people with nonepileptic seizures to be prescribed antiepileptic drugs (AEDs), which is not the appropriate treatment. Epileptic seizures are caused by abnormal electrical changes in the brain. Physiologic nonepileptic seizures are caused by a variety of conditions that can be the result of sudden changes in the blood supply to the brain or in the sugar or oxygen levels in the brain. These include changes in heart rhythm, sudden drops in blood pressure, or very low blood sugar. Psychogenic nonepileptic seizures seem to be caused by stressful psychological experiences or emotional trauma. Correct diagnosis is important to establish underlying conditions such as a heart problem. We particularly recommend the addition of Plant Sterols and Sterolins to the diet . 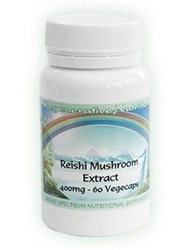 Reishi Mushroom has been shown to reduce lipids and cholesterol in the blood. It is a stress-reducing herb and is a wonderful herb (or functional food) for the nervous system. 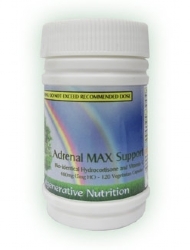 It is especially suitable for the sensitive patient - normally difficult to treat, as remedies tend to over stimulate. 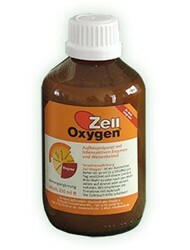 We consider it a remedy of first choice along with Zell-Oxygen and a re-mineralisation programme. 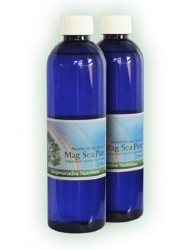 It is believed to be a natural tonic to all of the body's energies and was revered as a major tonic to the three Treasures, Jing, Qi and Shen. 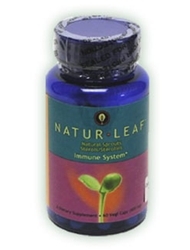 Ionic Liquid Minerals & Trace Elements balance energy, mood and mentality. Persons who are hyperactive or stressed tend to be normalised. Persons low in energy, especially if depressed, tend to normalise. 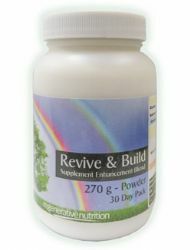 Help to process or conduct electrical energy or chi within the body. 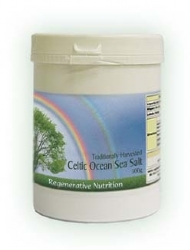 Any improvement in metabolism or vitality induced by nutritional or energy therapy draws on and uses up full spectrum salts. 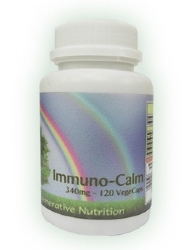 Ironically, this can lead to imbalances in health and a blockage in the therapeutic process. We believe this a common reason for people failing reach optimum health. The supplements recommended for the treatment of Seizures are listed below. Not all will necessarily be discussed in the article, as some may have been added after the article was posted. If a listed supplement is not mentioned within the article, or you wish to know more about any of the listed supplements, you can find out more information by clicking on that supplement below. You can also now add to your basket directly from this page.